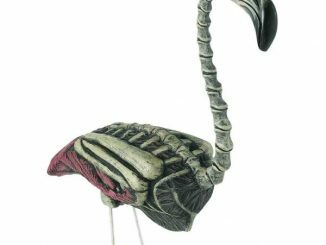 Pink flamingo lawn ornaments have been around forever, but the Flamingo Lamp is quite a rare find. Similar to My Little Pony, the flamingo lamp features a colorful flap of hair that you can comb and style. 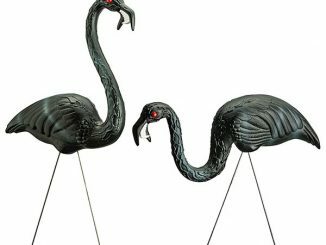 Since flamingos like to perch on one foot, the skinny black lamp stand does a nice job of mimicking a flamingo’s straight standing leg. Did you know that flamingos can actually fly? Flamingo lamps don’t, though. 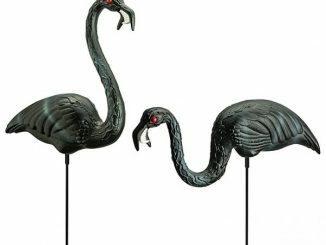 Kitsch cool is alive and well when you decorate your home with the Flamingo Lamp. Made popular back in the 1960’s, this little pink guy is all the rage again over 50 years later. Like we say: Once a classic, always a classic. 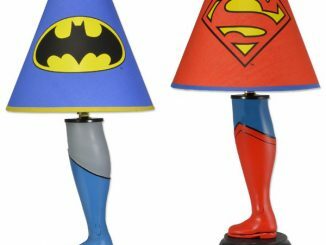 These great lamps look good just about anywhere. The office, the den, rec room, living room or kitchen. 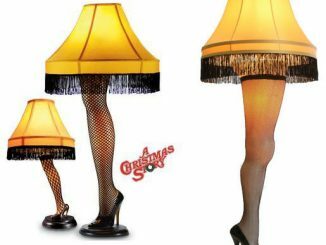 Each lamp stands 47″ tall and the hair color does vary from bird to bird. 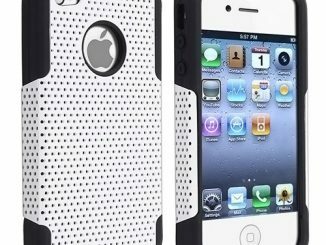 Great to have for yourself, even better to give as a gift. Because we believe in sharing the flamingo love at all times amongst all people. 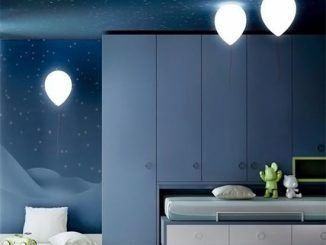 The Flamingo Lamp tells the world that you may not know a lot about decorating but you know what you like. 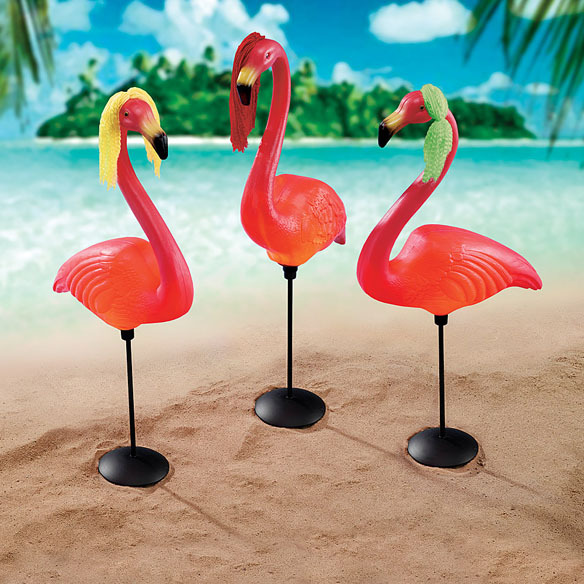 Illuminate the flamingo lamp for creating a romantic ambiance or to make your home feel more tropical. 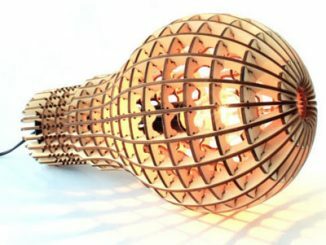 The lamp stands at almost four feet tall, so it provides really nice vertical decor. 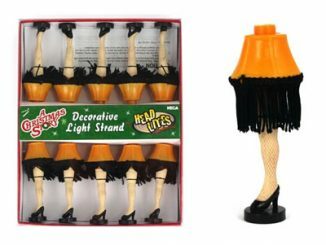 But most of all, the flamingo lamp says that you appreciate what’s funky cool and fun. 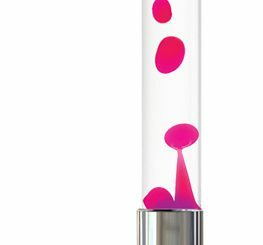 At Baron Bob, the Flamingo Lamp is on sale for $24.95, which is $14.00 less than it was before. The color of hair will be a surprise, so who knows if you’ll get one with yellow, green, or red hair? 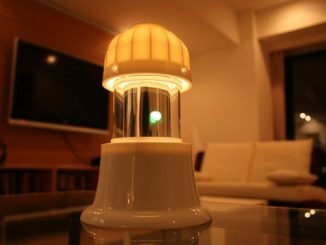 The lamp is also available through Amazon, where you can choose the hair color. 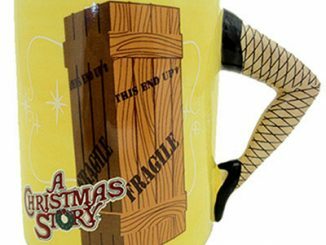 Speaking of one-legged lamps, you could pick up A Christmas Story Leg Lamp if you’re into major awards.